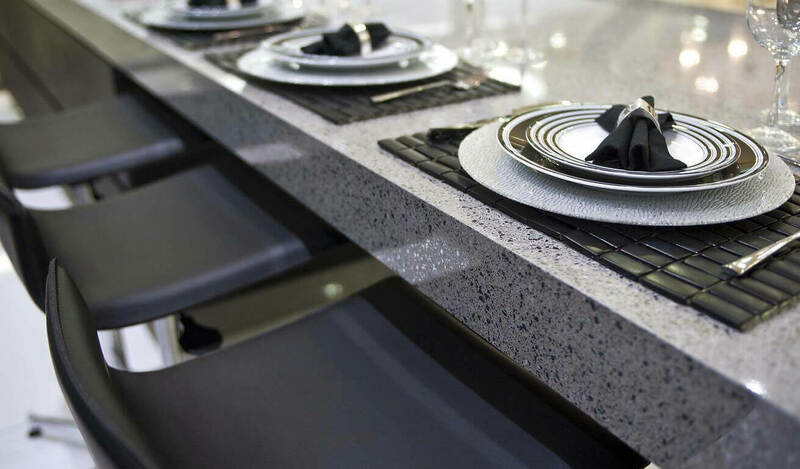 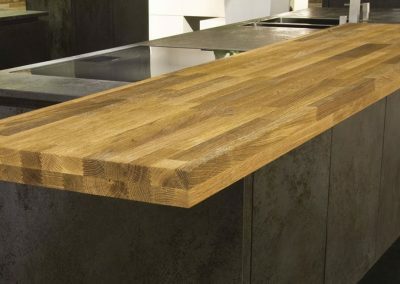 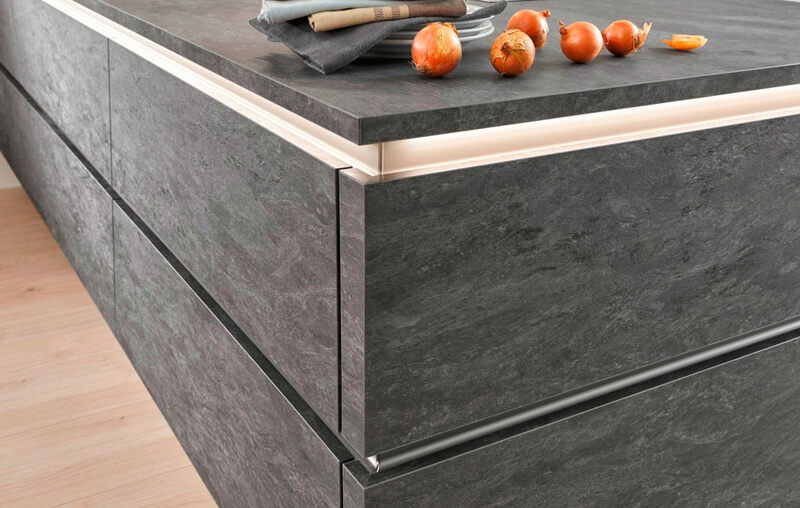 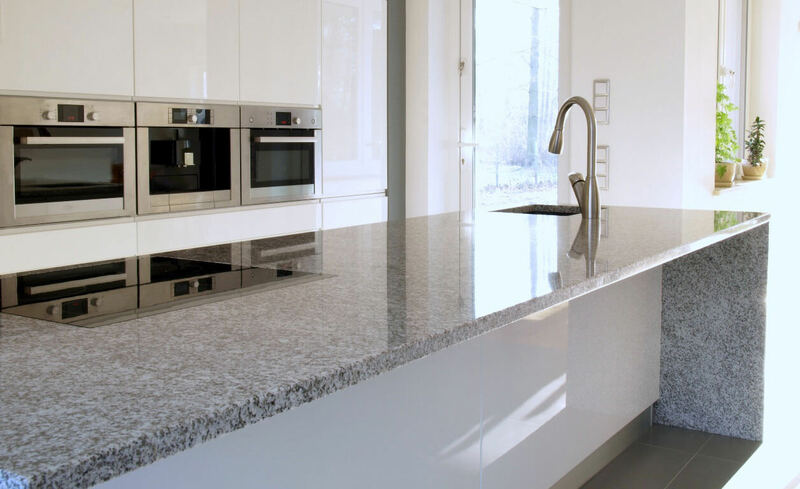 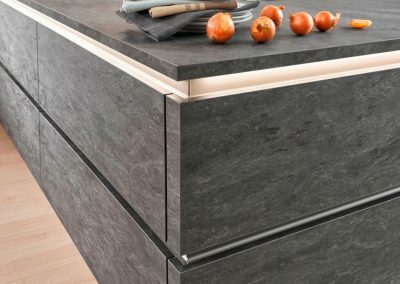 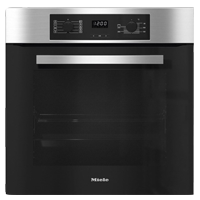 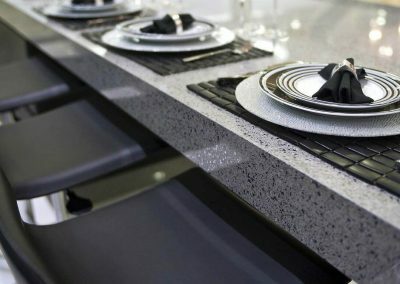 Working with specialist manufacturers we can supply and fit a range of high quality, luxurious worktops. 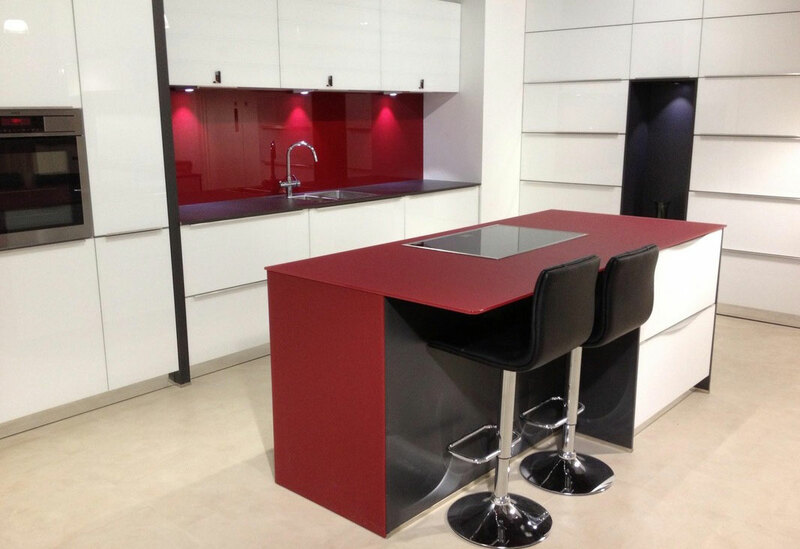 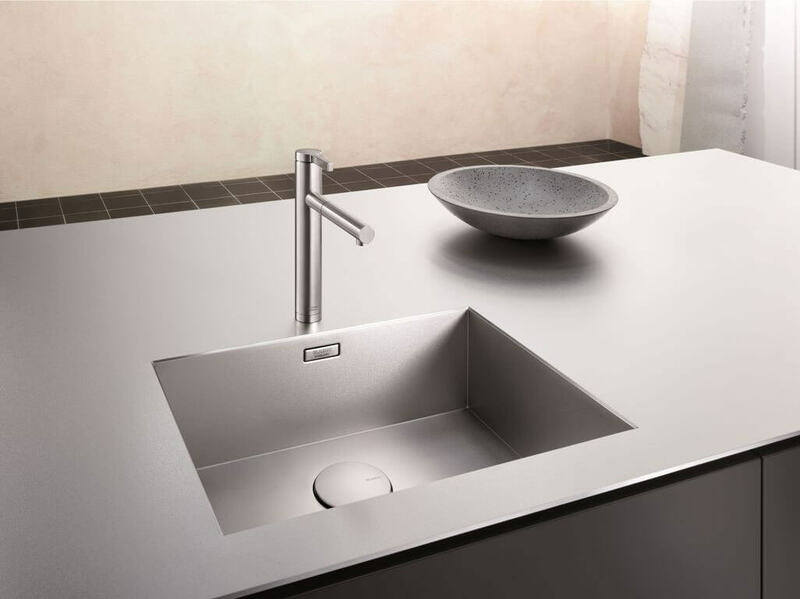 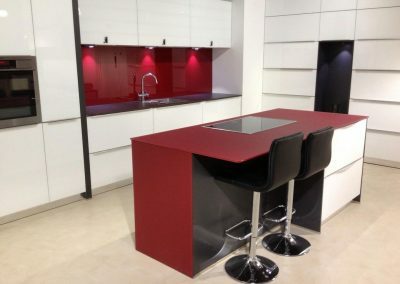 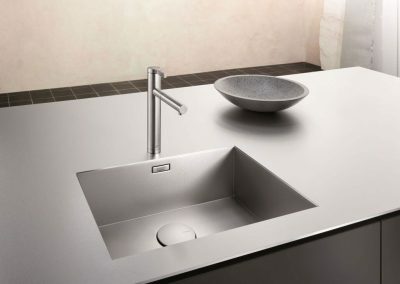 Including high quality Nolte laminates, Corian, Granite, Silestone, Glass, Stainless Steel and GlassEco. 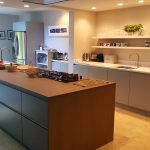 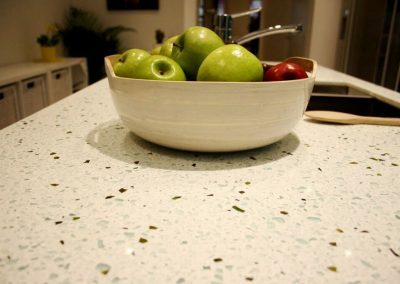 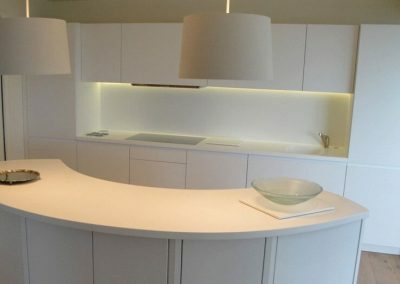 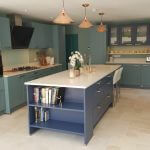 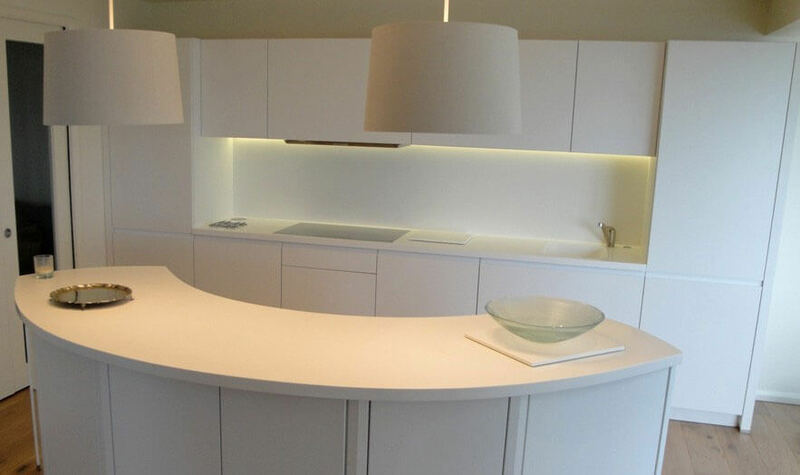 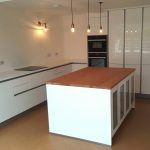 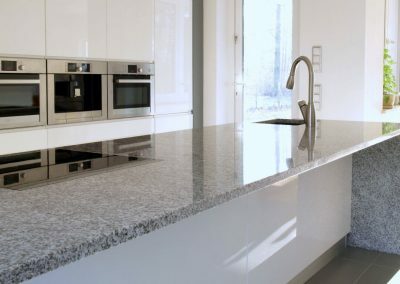 For enquiries about expert worktop installation on the Isle of Wight please contact us.